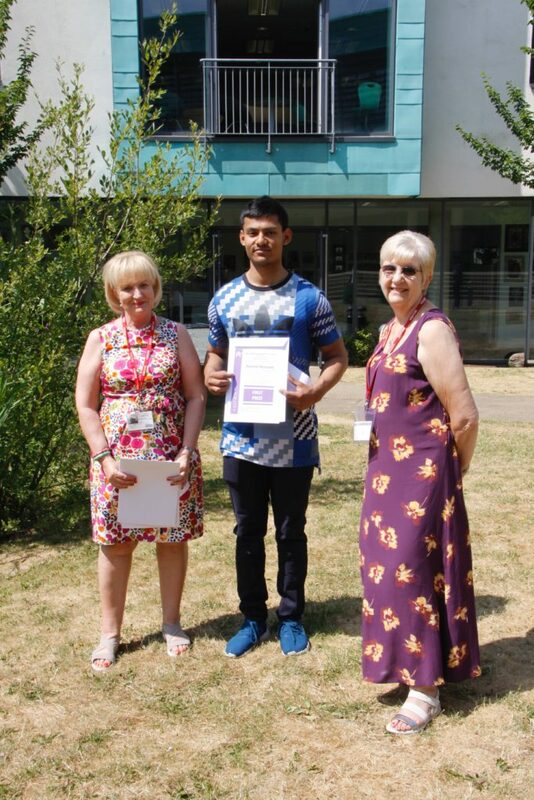 Members of The Arts Society Arden visited Joseph Chamberlain College on Wednesday 4th July to select students’ art work that they felt were most deserving of some prestigious awards. 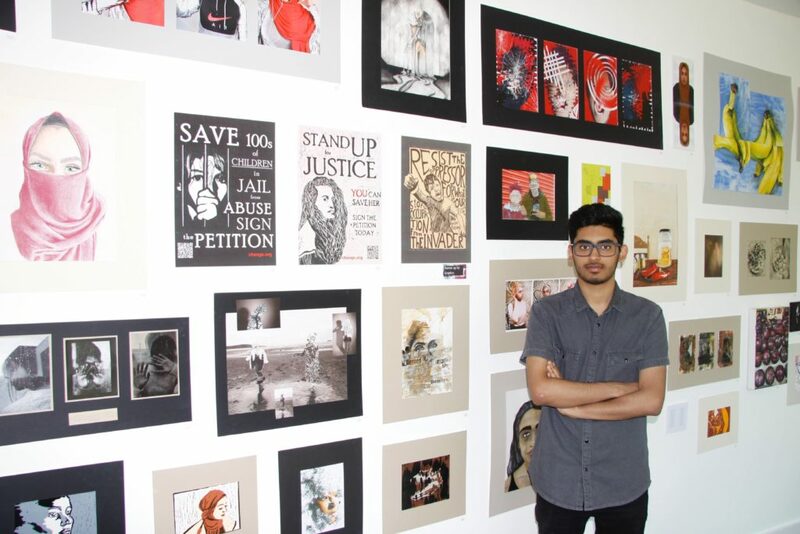 This year, our Art students produced some amazing work. 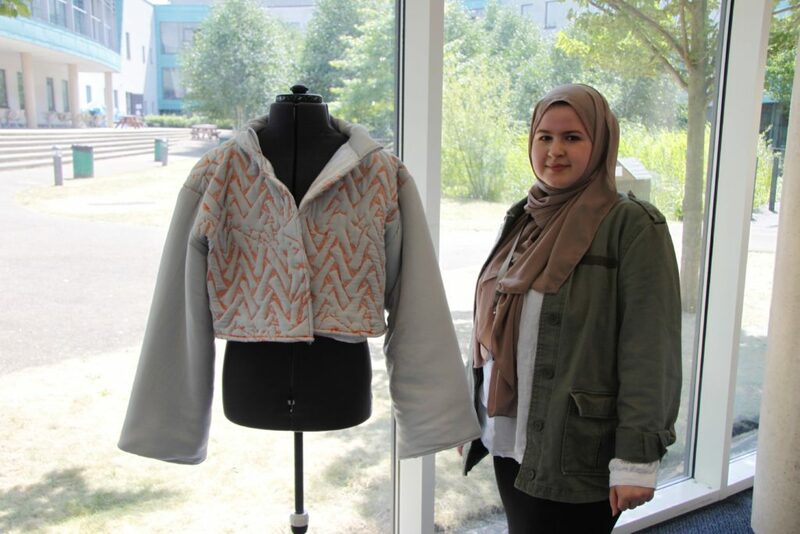 Following a rigorous judging process, four Joseph Chamberlain College students were selected to win prizes. The prizes offered by The Arts Society Arden were generous; the winner received £250, second place received £150 and the third-place prize was £100. Congratulations to Hamim Hussain, Zorays Alam, Zaineb Sahraoui and Joyce Si Ting Lim.